Merrill Lynch Wealth Management in Canfield, OH has generously sponsored the state of Minnesota in our “Going the Distance for SMARTS” fundraiser and we couldn’t be happier. This part of Doug Smith’s bike ride across the US has been greeted by many friendly faces and we hope he’ll see many more. SMARTS is very thankful to have a few more back home too. 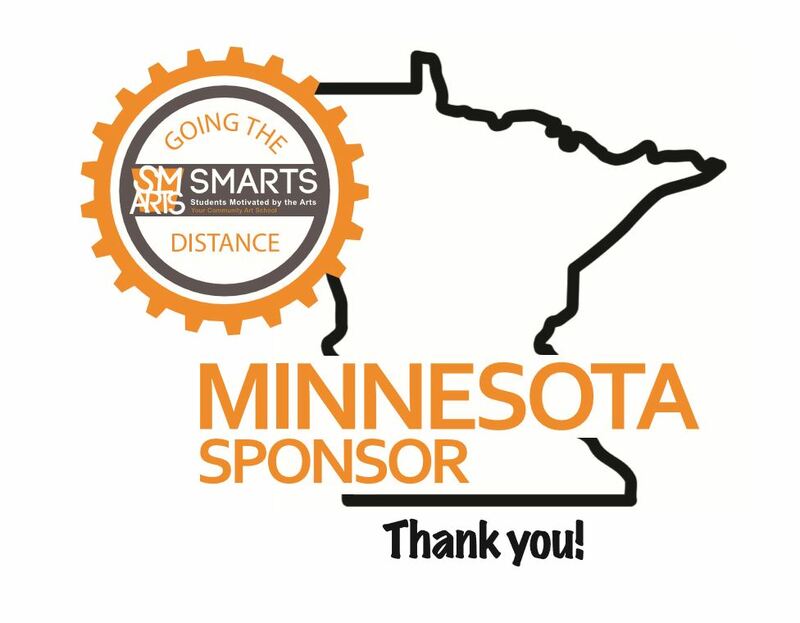 Now is a good time to visit our SMARTS website at https://www.smartsartschool.org/going-the-distance-for-smarts/ and consider becoming another State Sponsor for “Going the Distance for SMARTS”. Download our Corporate Sponsorship Information PDF and get all the details!